Join Natural Pawz in River Oaks Shopping Center for the following adoption events this month! 2/11: Houston Homeless Pet Project‘s mission is to bring dogs into their program to promote and network those dogs into finding their loving, permanent homes. Natural Pawz in River Oaks Shopping Center will be hosting an adoption event to find these fur babies their furrever homes! Stop by on Sunday, February 11th from 11:00am-3:00pm! 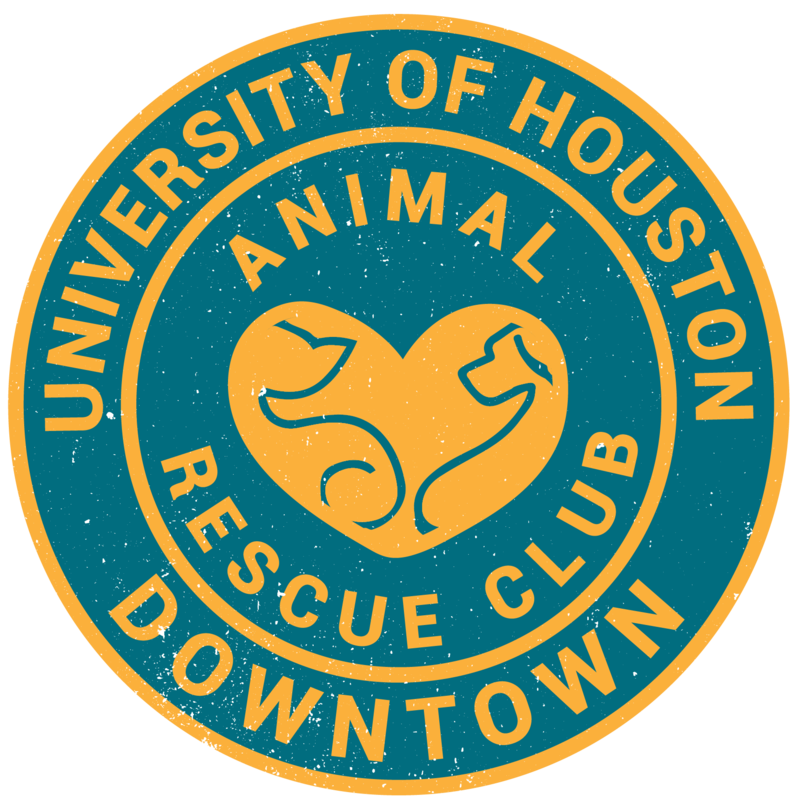 2/17: Scout’s Honor rescues animals from city pounds, including animals from Houston’s local animal shelters. Scout’s Honor also takes in animals living on the streets and do not limit their program to healthy animals or particular breeds, and often save animals from abusive situations. Give one of these deserving animals a second chance, and come check out the adoption event on ​ ​ February 17th from 11:00am-3:00pm at Natural Pawz’s River Oaks Shopping Center location! 2/24- Houston Pets Alive’s mission is to promote and provide the resources, education and programs needed to eliminate the killing of companion animals. They working to make Houston the largest no kill city in the country! ​ ​ Come out to Natural Pawz’s River Oaks Shopping Center location on February 24th from 11:00am-4:00pm top support their cause and adopt a new furry friend! 2/25- Guardian Pit Bull Rescue will continue to fight for the rights of this breed to have a fair chance at life. They will educate, advocate and rescue and will continue in our efforts until they all have homes. Stop by Natural Pawz’s River Oaks Shopping Center location on February 25th from 11:00am-3:00pm to save a deserving pup!